After a tornado had swept through Kent Island on the Eastern Shore, crews from North Arundel Contracting arrived to help with tornado cleanup. After a tornado had swept through Kent Island on the Eastern Shore, crews from North Arundel Contracting arrived to help with tornado cleanup. Tornadoes can strike at any time, and your homes could be at stake. 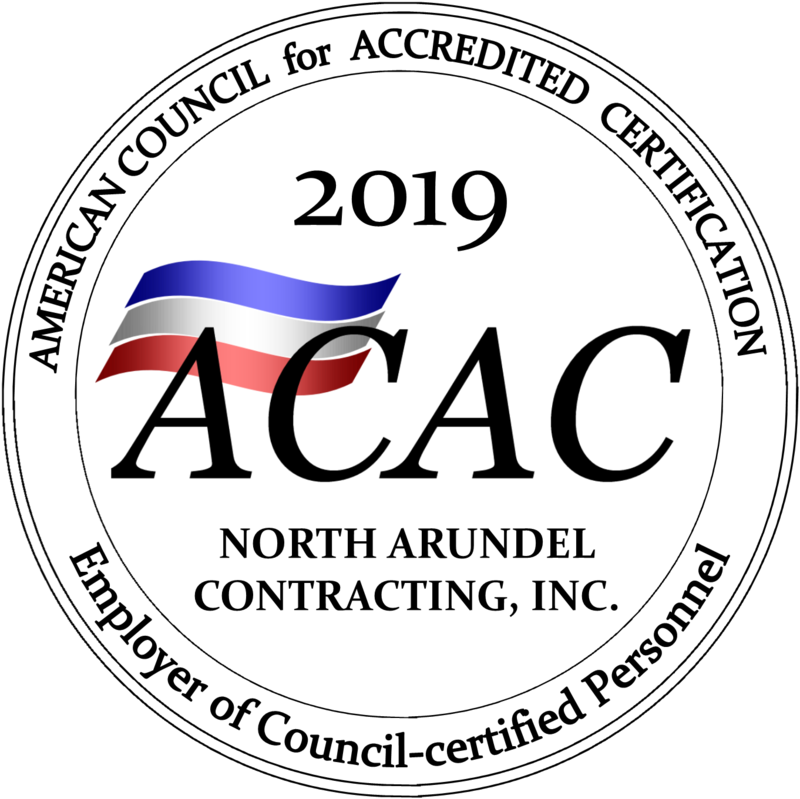 North Arundel Contracting is standing by to do whatever we can to help restore your home and belongings after a tornado or any other natural disaster. Read on to learn more about what happened on Kent Island, and the efforts NAC is assisting with during the aftermath. Despite the incredible amount of damage, there was only one person who was injured. Although the tornado only went a distance of about two miles, wind speeds reached an unbelievable 125 miles per hour. How did the tornado even start? According to the National Weather Service, a waterspout formed in the Chesapeake Bay, near the Chesapeake Bay Bridge. After it formed it made landfall and went northeast. It was on land for less than five minutes, but it was so unexpected that no one knew what had happened until after it was gone. Still, as powerful as it was, the twister was only the third to hit Kent Island in modern recorded history. Thus far, crews from North Arundel Contracting have removed ten or twelve dumpsters full of debris. Their goal was to help make the devastated neighborhood, Ellendale Townhomes, somewhat safer; the storm had blasted several houses into rubble, and all manner of housing elements such as walls and roofing had been scattered, covering the entire road. The crews also wanted to ensure that the buildings that still stand are made structurally sound again. What are the steps involved in making these buildings safe during tornado cleanup? Roof tarping and repair – after all, shingles could be dislodged from your roof! You might also want to be sure that no fires start in the wake of a tornado. If any fires do indeed start, fire and smoke cleanup become crucial. How can fires start? From damaged electrical systems spitting out sparks and causing electrical fires. So you will also want to make sure your home is regularly inspected for any electrical problems both before and after a tornado. This entry was posted on Friday, July 28th, 2017 at 1:19 pm. Both comments and pings are currently closed.